This is the first year I attended BookExpo America in Chicago, IL. 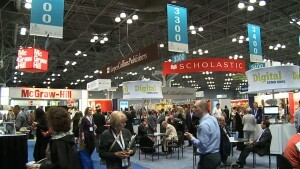 There were many reasons to go to BEA that it’s difficult to list all the benefits. However, I can share my experiences for others who couldn’t make it, or are thinking of attending in the future. At first it seems almost overwhelming. The grand building was filled with industry behemoths such as Ingram, HarperCollins, and Hachette, but other service favorites for the small indie publisher were there as well to help or showcase their inventory. Being in a building with such a literary vibe is amazing. The air is filled with excitement, including long lines for author signings, literary stars, and celebrities. My favorites included Louise Penny, and Scott Turow, and film and TV star Jamie Lee Curtis, who was signing her newest book. Miles of books were organized neatly in shelves, along with posters and engaging presentations. Amid the hoopla of media and pop culture the passion of words prevailed, reminding us why we are in this business. Big publishers and indie publishers alike showcased their finest and upcoming titles for fall and for next year. This was a great lesson about preparing and scheduling. As an indie publisher, we get caught up in the magic of releasing a title, most often too soon, before careful planning. 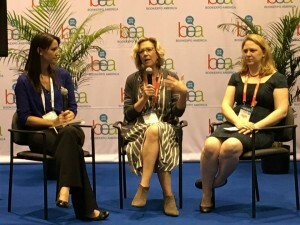 (from left to right) IBPA CEO Angela Bole and Board members Karla Olson (Patagonia Books) and Elizabeth Turnbull (Light Messages Publishing) speak to the crowd during uPublishU on the BEA 2016 show floor. The panels shared their wealth of knowledge ranging from how to create super fans to breaking down the different methods of distribution. The business of writing along with marketing and promotion are huge subjects and continue to be popular. 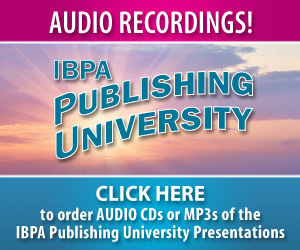 Angela Bole from IBPA spoke at several riveting panels, offering powerful advice for publishers and authors alike. I took notes on the latest social media marketing tips and increasing the chances of getting books into libraries and bookstores. Meeting the people in the book world is an exceptional experience. 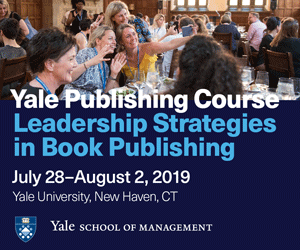 I got to rub elbows with big whigs and budding authors, while connecting with literary agents and bookstore owners. I met with reps of companies I work with, many of whom for the first time. I organized my “wish list” of people to connect with; this didn’t mean I met everyone on the list, but most of them I did. 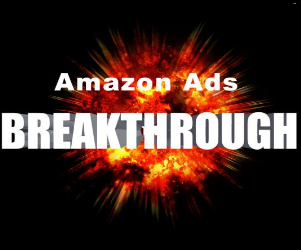 I also stumbled upon others who weren’t on my radar who proved to be a valuable source. Overall, BEA proved to be the best thing I could do for our company. 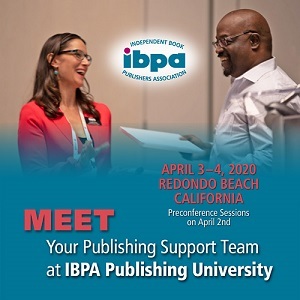 I was ecstatic to join efforts with IBPA and other publishers and authors to create an indie fusion, a salient part of the business that is now so well respected. The hard work we put into building relationships is so rewarding when you come to a show such as BEA. This, and making readers smile makes it all worth it. Don Stevens is an author and founder of Merge Publishing. 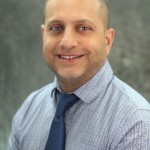 His background includes PR, marketing, sales, and wine. 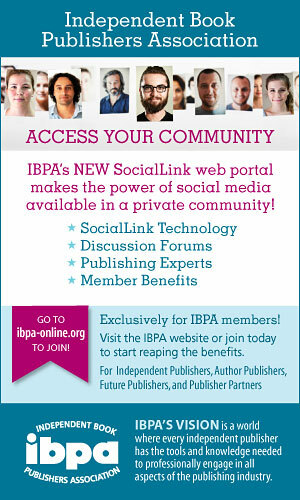 He invites writers to submit their own work and hopes to merge more authors, editors, designers, and readers. 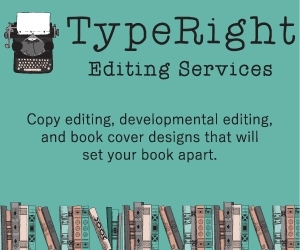 His marketing company, Finger Lakes Copywriting, helps small businesses and authors build their brand. Check out Don’s book, A Taste for Death, now available.